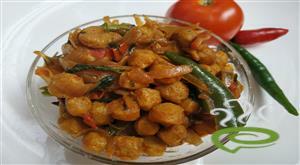 Yummy Paneer Butter Masala is one the tastiest of vegetarian dishes prepared from cubed paneer. The thick creamy gravy of Yummy Paneer Butter Masala goes well with naan, roti and paratha. Yummy Paneer Butter Masala is unique and tempting with fried paneer cubes blended with tomato mixture and other spicy ingredients. Paneer is highly nutritious, rich in vital nutrients required for body. 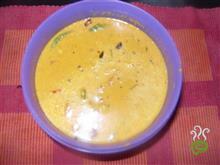 Yummy Paneer Butter Masala can be easily prepared at home with limited ingredients. 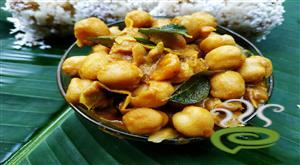 Enjoy the tempting dish with loved ones. 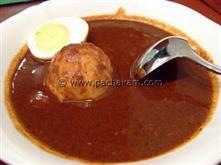 You can explore a well detailed Yummy Paneer Butter Masala here. For preparing Yummy Paneer Butter Masala, first heat butter in a pan. Add capsicum and saute for a while until it turns crunchy. Keep aside. Add butter to the kadai. 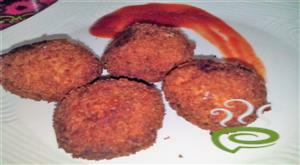 Once hot add paneer cubes and shallow fry until golden brown. Transfer fried paneer into a cup of cold water and keep aside. (This step is essential otherwise paneer will turn too crunchy and will not absorb the spices). 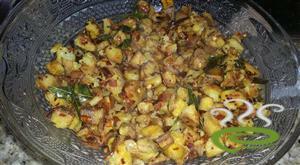 In the same pan, add jeera and once it splutters add the onions and saute until golden brown. Grind tomato and soaked cashews without adding water to a fine paste. Once the onion is done, add the tomato-cashew paste. To this, add turmeric, red chilly powder, coriander powder, garam masala and salt and saute until the raw smell of tomato and spices goes off and oil separates. To this add the fried paneer and some water and simmer for 5-8 minutes. Now add capsicum and simmer only for 2 minutes. Make sure capsicum remains crispy and not chewy. 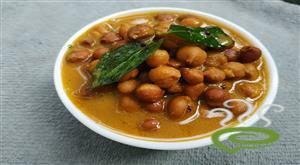 Once done, garnish with crushed fenugreek leaves. You may add a dash of cream just before serving. 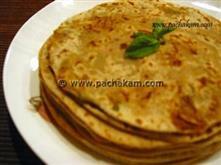 Enjoy with roti/paratha/nan/chapati of your choice.